These five shorts capture the honesty and wisdom of youth. Cancer upends a dancer’s dreams in Like a Dance (USA, 6 min., Jill Orschel). Follow My Steps (USA, 16 min., Andrew Hida) details a friendship between a 13-year-old and a 21-year-old, bonded by physical disability. An undocumented young woman shares her story in I Was Born in Mexico, But… (USA, 12 min., Corey Ohama). 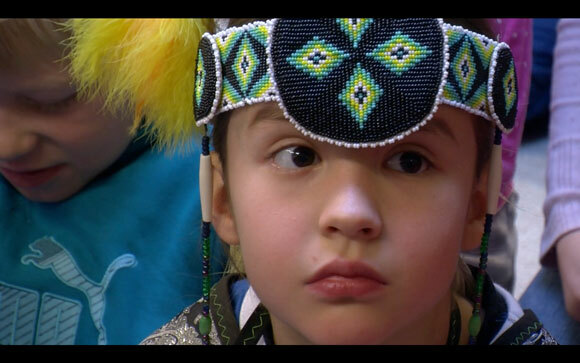 Classroom and playground culture clash when a young Native American boy moves to Norway in Eagle Boy (Norway, 27 min., Gry Elisabeth Mortensen). A group of Native children guide strangers through their remote island community in Dogs on a Beach (Canada, 23 min., Spencer Gilley & Andrew Hovi). Catalina abandons her dreams to dance professionally when she is diagnosed with cancer but learns something about herself along the way. Follow My Steps follows Andrew Cunningham, a typical 13 year-old. He complains about studying, and spends hours playing on Xbox Live with friends. The only difference is he is in a powered wheelchair. Born with a rare form of muscular dystrophy, Andrew relies on his father Tom for nearly everything. As Andrew enters the roller coaster of adolescence, he must deal with growing pains, as well as his struggle with independence, and the uncertainties of his disease. In an unlikely relationship, Andrew finds a brother in 21-year-old Tony Reuter, born with brittle bone disease. Finding his way out of a difficult childhood, Tony guides Andrew as they both approach milestones in their lives. I Was Born in Mexico, But… is a found footage portrait of an undocumented immigrant brought to the U.S. as a child. She grew up thinking she was American, only to discover as a teenager that she didn’t have papers. Now in her twenties, she is trying to reconcile her American Dream with the reality of not being able to legally drive, work, or reside here. The story is told using only her voice, while the visuals are drawn from the collective images of American culture: educational films, commercials and newsreels that tell us about our nation and its values. It´s summer at the Flathead Reservation in Montana. 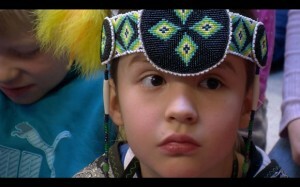 Eight year old Sage spend sunny days playing with friends, swimming and fishing in the river. But one day his parents surprise him with some breaking news; they´re moving to Northern Norway – some place on the other side of the planet! Starting school in Norway, Sage is different. Very different. He’s the only boy with long hair and braids and he doesn´t speak one word of Norwegian. But most important to the others; he´s a “REAL indian” – just like in the movies! Dogs On A Beach focuses on a beautiful late-summer afternoon in the lives of a small group of young children living on the remote Lac Seul First Nations reserve in Northwestern Ontario. 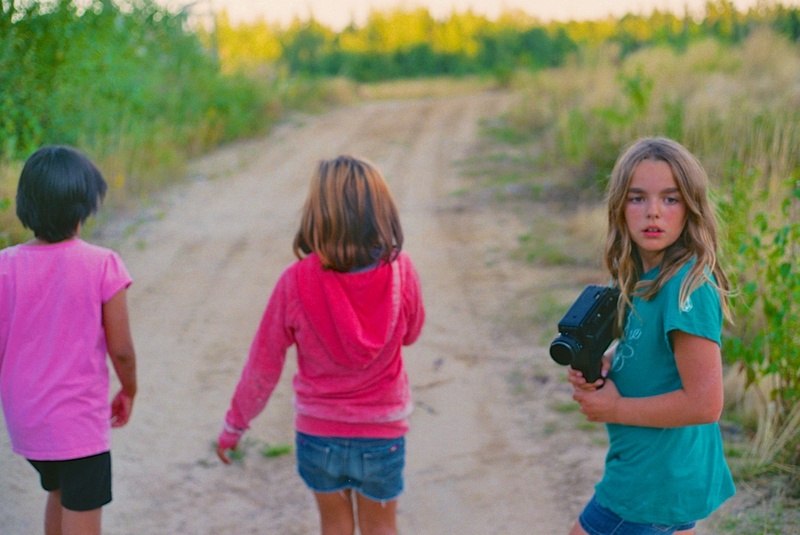 Uninhibited by parental supervision, the film captures the fascinating relationships which exist between the children as they give a tour of their very unique, isolated island community.